AWS helps researchers process complex workloads by providing the cost-effective, scalable and secure compute, storage and database capabilities needed to accelerate time-to-science. With AWS, scientists can quickly analyze massive data pipelines, store petabytes of data and share their results with collaborators around the world, focusing on science not servers. Create an AWS account and your first computing machine - or cluster - in minutes. AWS allows to you run experiments, not servers. With on-demand pricing, you only pay for what you use and there is no need to procure and maintain IT hardware or wait in a queue. AWS offers a wide variety of cloud services, so you can match the right IT resources to your job--100 compute instances running for 1 hour costs the same as 1 compute instance running for 100 hours. With AWS you can automatically adjust services – as much or as little as you need, when you need it. Collaborate with your colleagues around the corner or around the globe.You can share data, machine images, or workflows in seconds. Deploy AWS cloud tools designed to maintain the security and privacy of your data. AWS also addresses regulatory requirements for sensitive data, offering US International Traffic in Arms Regulations (ITAR) compliance and other compliance mechanisms in AWS GovCloud (US). The AWS Research Cloud Program helps you focus on science, not servers---all with minimal effort and confidence that your data and budget are safe in the AWS Cloud. Government and education-based researchers are eligible to receive program benefits. Apply to join the program, in order to access the AWS Research Cloud Handbook and other cloud resources built for researchers, by researchers. The AWS Research Initiative (ARI) brings Amazon Web Services (AWS) and the National Science Foundation (NSF) together, with AWS providing AWS Cloud Services through provision of AWS Promotional Credits, awarded to NSF grant applicants to leverage Critical Techniques, Technologies and Methodologies for Advancing Foundations and Applications of Big Data Sciences and Engineering (BIGDATA). With the advancements of techniques and technologies such as cloud-based Artificial Intelligence, Machine Learning, Big Data analytics and High-Performance Computing (HPC), these grants will help researchers maximize the value of their NSF grants to accelerate the pace of innovation. Qualified engineers, scientists can learn more here. 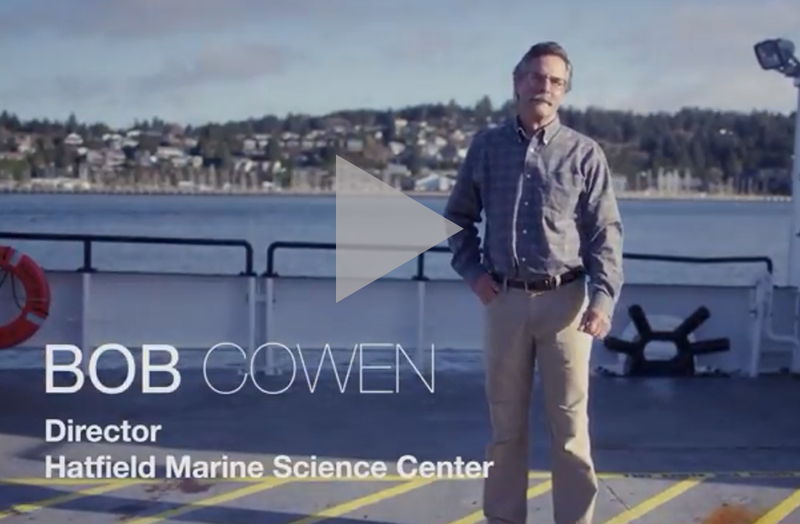 Researchers at Oregon State University's Hatfield Marine Science Center use AWS Snowball Edge devices to capture and analyze real-time plankton imagery data, replacing tape media hardware often hand-carried to the school's central computing center. With AWS Snowball Edge, data transfers no longer take weeks or months, and the rate of data collection does not outpace the rate of downstream data analytics. By pushing raw research data directly into the AWS Cloud, researchers can instantly use on-demand cloud-based computing resources to get to scientific discoveries faster and more cheaply. 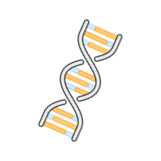 Sequence Bio uses AWS to host its data platform it uses to analyze large amounts of genetic data. Sequence Bio is a Canadian company closely tied with the Canadian government in their research and health programs. They use AWS to compute genetic data to identify patterns across disease and genetic groups used in drug discovery. The story highlights the security and compliance that AWS brings and the reduced time to science with their emphasis on building the world’s best platform for data-driven drug discovery in the safest and most secure way on AWS. With Amazon Machine Learning, researchers can generate billions of predictions daily, and serve those predictions in real-time and at high throughput. Developers have the visualization tools and wizards needed to create machine learning (ML) models used to obtain predictions for applications, without dependence on custom code or additional IT infrastructure. 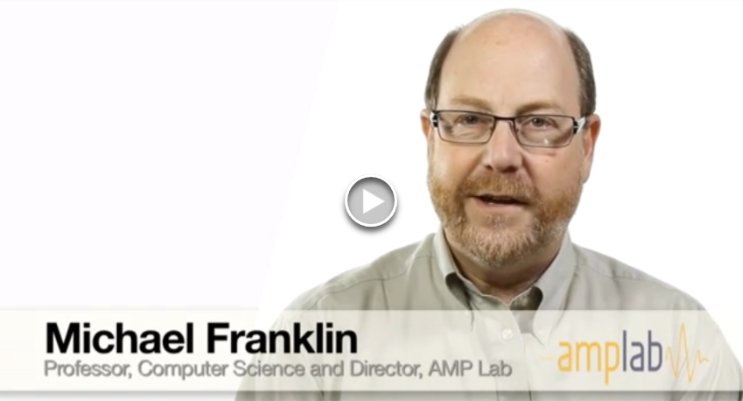 The University of California, Berkeley Algorithms, Machines, and People (AMP) Lab leverages AWS and analyzes algorithms to scale and process genome data faster and more cost effectively. 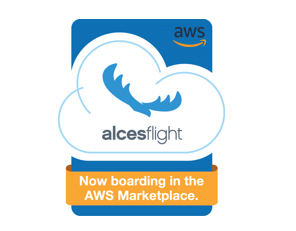 Alces Flight: Effortless HPC on Demand. 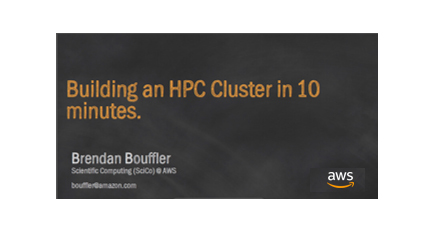 Build your self-service supercomputer (HPC clusters) in minutes and access hundreds of science and HPC applications in the AWS Marketplace. Alces Flight is a portfolio of Software-as-a-Service (SaaS) offerings, letting scientists spin up multiple nodes that come pre-installed with compilers, libraries, and a suite of over 700 science applications covering nearly every domain from engineering, chemistry and genomics, to statistics and remote sensing. Get Started in AWS Marketplace. Download the AWS eBook: “Personalized Medicine and Genomic Research: Profiles in Cloud-Enabled Scientific Discovery"
Researchers around the world are transforming medicine with personalized treatment plans based on a patient’s unique genetic makeup. This eBook highlights organizations at the forefront of this medical revolution and demonstrates what’s possible when research is performed in the AWS Cloud. Register and download the eBook. CfnCluster is a tool used to build and manage High Performance Computing (HPC) clusters---or supercomputers---in the AWS Cloud. 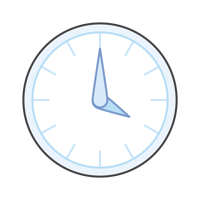 It takes less than 10 minutes to build a cluster, and once created, you can log into your cluster via the master node where you will have access to standard HPC tools such as schedulers, shared storage, and an MPI environment. See the Tutorial. Download the AWS Jupyter Guide, to learn how to create an AMI for Jupyter notebooks as well as an AWS Cloud Formation template for spinning up AWS EC2 instances with Jupyter. Jupyter gives researchers a web-based “notebook interface” to run their code and it is available in 40+ different programming languages, including Python. AWS provides a comprehensive tool kit for storing, sharing, and analyzing data at any scale and creating impactful science applications to advance the science community. The University of Chicago and Argonne National Laboratory’s Computation Institute built Globus to help researchers manage data and compute for collaborations by providing the tools needed for scientists to focus on science, not IT maintenance. 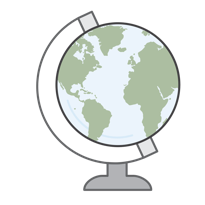 By peering with Global Research Networks, AWS gives researchers robust network connections to the AWS cloud. These network connections allow for reliable movement of data between your home institution, distributed data collection sites, and AWS. 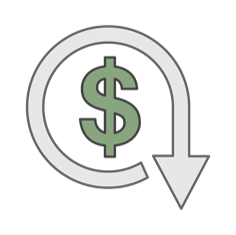 AWS makes cloud budgeting more predictable by waiving data egress fees in the AWS Cloud, for qualified researchers and academic customers. These are fees associated with “data transfer out from AWS to the Internet." Learn more. Landsat 8: All Landsat 8 scenes from 2015 and onward are made available each day, often within hours of production. NASA NEX: A collection of Earth science data sets maintained by NASA, including climate change projections and satellite images of the Earth's surface. NEXRAD on AWS: Real-time and archival data from the Next Generation Weather Radar (NEXRAD) network. 1000 Genomes Project: This dataset contains the full genomic sequence of 1,700 individuals. The Cancer Genome Atlas (TCGA): Raw and processed genomic, transcriptomic, and epigenomic data from The Cancer Genome Atlas (TCGA) available to qualified researchers via the Cancer Genomics Cloud. The International Cancer Genome Consortium (ICGC): Whole genome sequence data available to qualified researchers via The International Cancer Genome Consortium (ICGC). See a complete list of Public Datasets available in the AWS Cloud. The AWS Cloud Credits for Research Program supports researchers who seek to build cloud-hosted publicly available science-as-a-service applications and tools, perform proof of concept tests in the cloud, or train communities on the usage of the cloud for research workloads. Learn more.